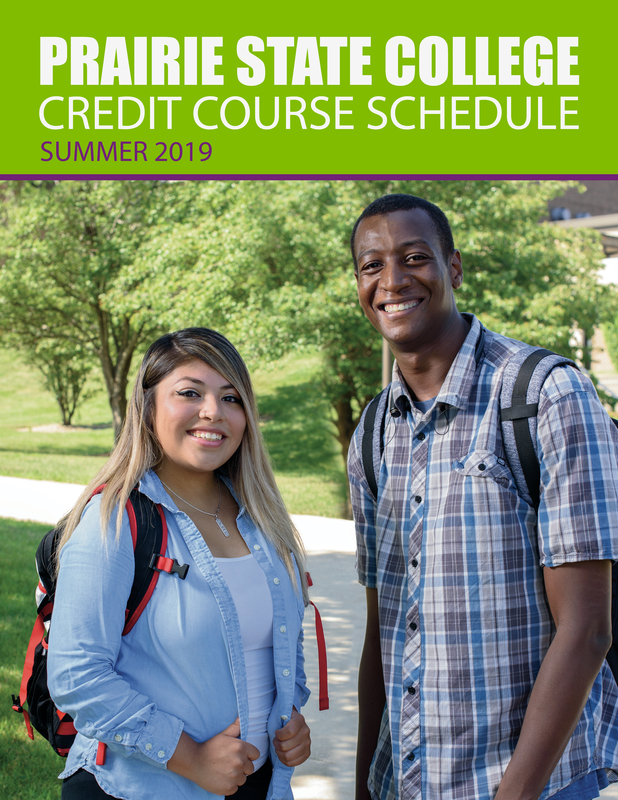 Current students can register for credit courses in person or on WebAdvisor. 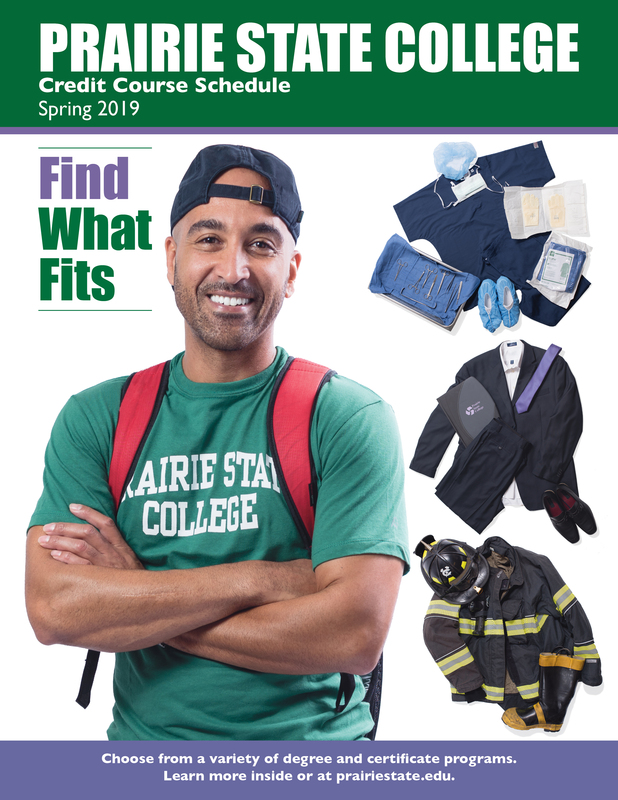 To register for credit courses, NEW students must first complete an enrollment application (available online or on the college's main campus). 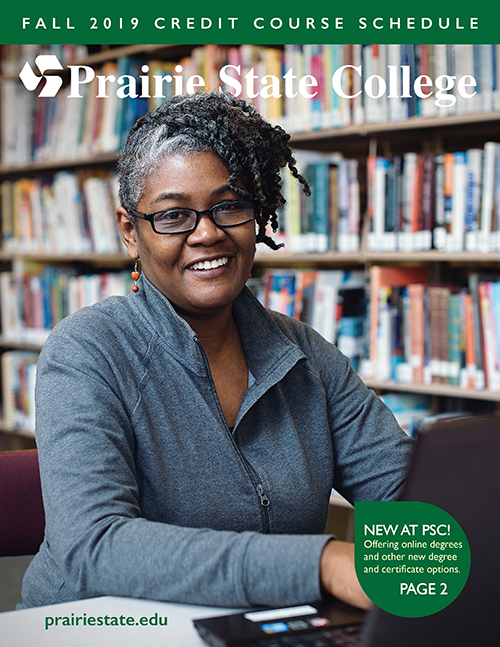 Once applied students can complete the enrollment process (view steps online).